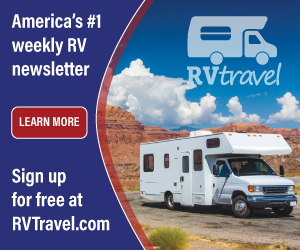 The RV Doctor: Trailer Wheel Bearings - How Tight? Trailer Wheel Bearings - How Tight? 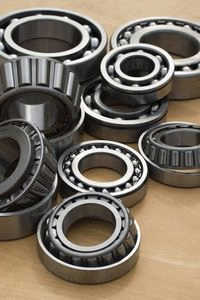 Tod, be sure to check the bearing races also in each wheel assembly as well as the physical condition of the bearings before re-packing. And it’s always recommended to replace the rear grease seals behind each bearing. To properly “set” the assembly, snug up the castle nut. Though one may exist, I've never seen a published torque spec for tightening the castle nut to the spindle, but if you spin the tires (in the opposite direction), as you tighten the castle nut snug, you should be fine. Then back the nut off so the next open portion of the castle nut aligns with the hole in the spindle or the locking tab. Insert the cotter pin, bend it back, replace the dust cover and you’re good to go. If you have electric brakes on the camper, perform a brake adjustment as the final step.